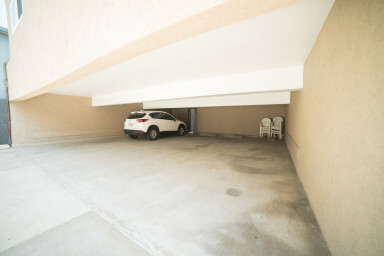 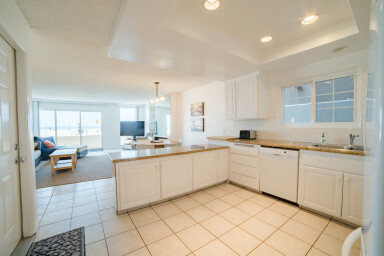 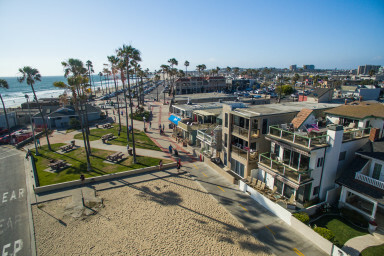 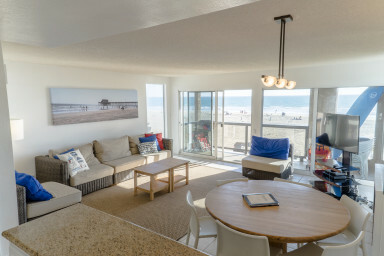 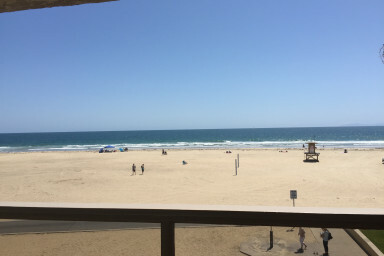 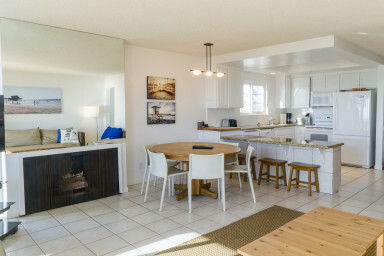 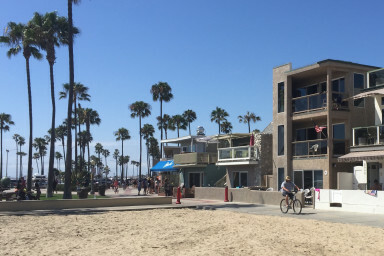 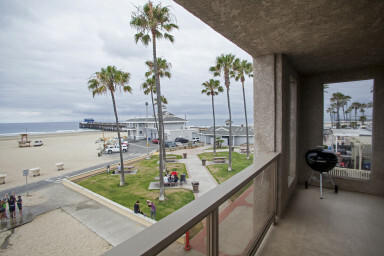 Located directly on the Newport Beach Boardwalk and less than 1 block away from Newport Beach business district, this rental is ideal for families to have great beach days and lively evenings. 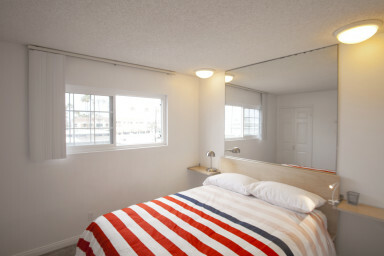 Located on the 2nd floor, each room is equipped with a large closet and dresser. 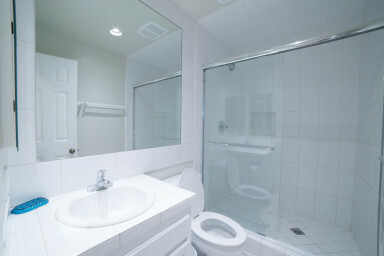 The master suite has a queen bed with attached master bathroom. 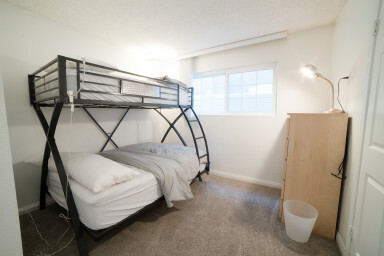 The kids room comes with twin over full bunkbed. 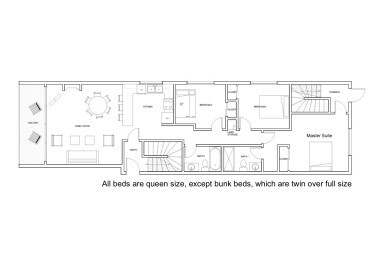 See floorplan for more detail. 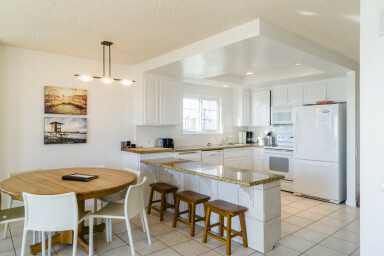 The kitchen is fully equipped with cooking ware, appliances, utensils, and dishes. 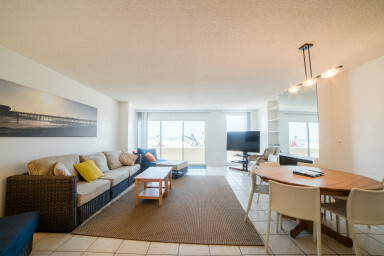 The living room has an HDTV with DirecTV, AppleTV, and DVD player to use. 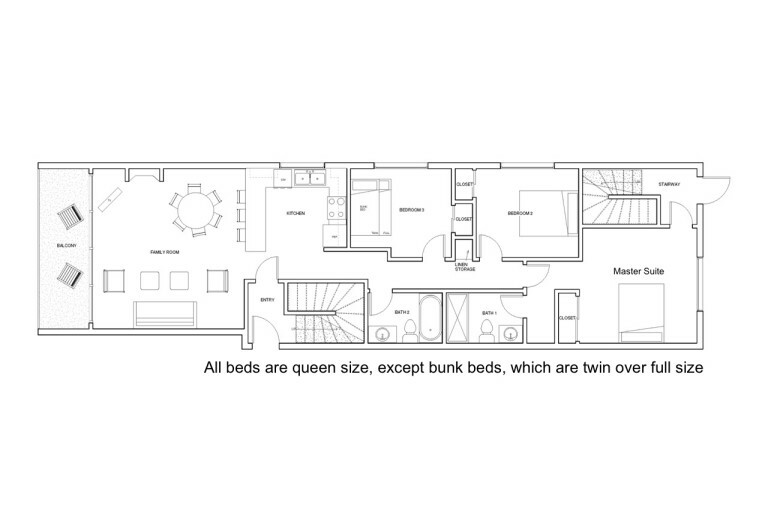 There is also a sectional (Love Sactional) that can be rearranged to create a queen size bed for sleeping. 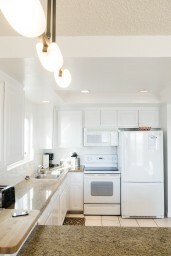 Linens, including: sheets, towels, and dish towels, are provided and are changed out weekly in-between renters. 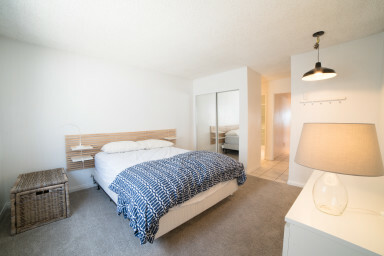 Linens will be freshly wrapped on each bed to ensure cleanliness. 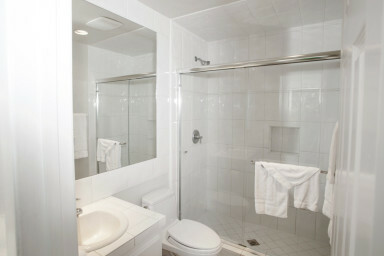 Please re-use your towels as much as possible to help us in our efforts to more eco-friendly. 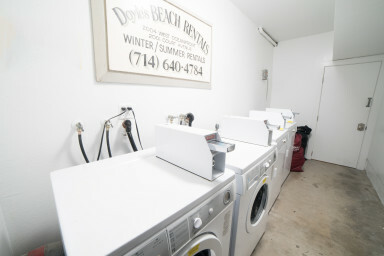 There is a free, on-site washer and dryer for the use of renters only.